Not a day goes by without hearing about technological disruption. From self-driving cars to electric vehicles, from cryptocurrencies to smart contracts, the impact these new technologies are likely to have on global markets and employment is mind-boggling. But sometimes it is worth taking a step back from the constant disruption to recognise the influence more established technological advancements continue to have on markets. The mobile phone is a good example. As the prices of units and network contracts have continued to fall, mobile phones are now within reach of many people on the African continent. And with connectivity comes distribution. A fact that hasn’t escaped the growing impact investment movement. Since 2007, LGT Group, owned by the Princely Family of Liechtenstein, has made several investments that play into this dynamic through its impact investing and venture philanthropy approaches. “We are coming from the point of view of market demand. If you go to Brazil or East Africa, there is a very large underserved lower-middle-income population,” Oliver Karius, Partner at LGT Venture Philanthropy, says in an interview with [i3] Insights. “We are not talking about absolute poverty in terms of income and we are also not talking about the top 5 to 10 per cent, but we are really talking about the large and growing middle class that has a certain percentage of cash available every day to avail high-quality goods and services in the form of education, energy, health and financial inclusion. “However, there are actually not that many companies with scaleable business models which are able to provide these goods and services at an affordable price point for that population,” he says. Karius and his team provide growth funding and organisational support to businesses that improve the living conditions of these growing middle classes and hopefully build them into businesses that serve millions of people. Mobile platforms are indispensable in building these new business models. “Mobile is the one technology that is leapfrogging a lot of existing and incumbent models in many sectors,” Karius says. “For example, you see it in agriculture in Africa, where people through the mobile platform can access weather information, planting information and real-time market information of commodities which tell them when they should be selling their goods at the next market. One of the companies that LGT has invested in is M-Kopa Solar, a Kenyan company that sells solar-based power systems that allows people to light their houses and charge their mobile phones through solar energy stored in lithium batteries. “The innovation of M-Kopa Solar was that it paired its payment system of a daily rate to a mobile platform called M-Pesa, which is prevalent in Kenya. Through that platform customers are able to pay on a daily basis US$0.50, and in 18 months own a solar home system that they have then paid off completely. The M-Pesa system – M for mobile, while Pesa is Swahili for money – was launched in 2007 by Vodafone in Kenya and Tanzania. The most recent figures from the Communications Authority of Kenya show that at the end of September 2017, M-Pesa had 23 million users out of a total population of 50 million. The service has been transformative for the country. The Massachusetts Institute of Technology estimated in 2016 that the system alone has been able to lift 2 per cent of Kenyans out of poverty. “The prevalence of the M-Pesa system as a mobile payment platform is an important prerequisite. Combining the payment mechanism with a solar home system is the innovation. That is what we liked and why we invested in M-Kopa Solar,” Karius says. “We have had numerous requests to buy containers full of solar home systems from China and ship them to China to distribute them, but that would be a very blunt instrument because it actually doesn’t allow people to build up a credit history. In 2015, M-Kopa received some unexpected interest from then United States President Barack Obama during an energy fair in Kenya. 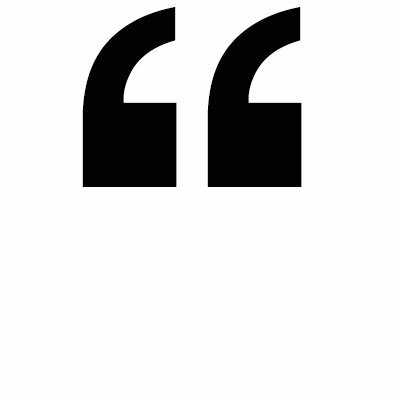 “That was quite fortuitous. 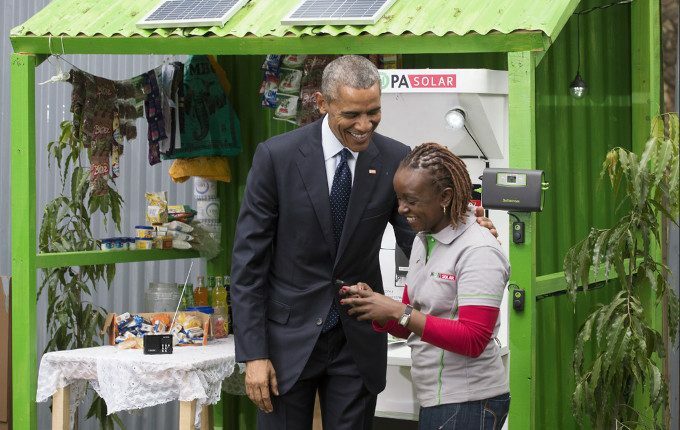 President Obama launched the Power Africa initiative and during an energy fair in Kenya, a photo was taken where he was walking from stand to stand and just happened to stop in front of the M-Kopa Solar store,” Karius says. The interest in impact investing continues to grow, not only from institutional investors, but increasingly also from a new group. “It is becoming more mainstream with the millennials”, Karius says. “The next generation wants to invest ‘authentically’ and in a transparent manner. Through their investments they want to create a positive social, environmental and financial return,” he says. But interest from institutional investors also continues to grow and this means efforts are being made to scale up investments. “We are in the process of developing a platform for institutional investors that will go live early 2019,” Karius says. He can’t say too much about the offering due to regulatory restrictions, but it will follow a conventional structure. “It is still early days; and private equity impact investments in emerging markets is a young market,” he says. “And as it is fairly risky, investing in new business models, the available structures need to comply with the requirements of institutional investment committees,” he says.